This is a good trick for customisation. You can change the icons of shortcuts.Let's see it how to do it. Step 1: Right Click on the shortcut that you want to change the icon and go to properties. Step 2: Go to Shortcut tab and click on Change Icon. 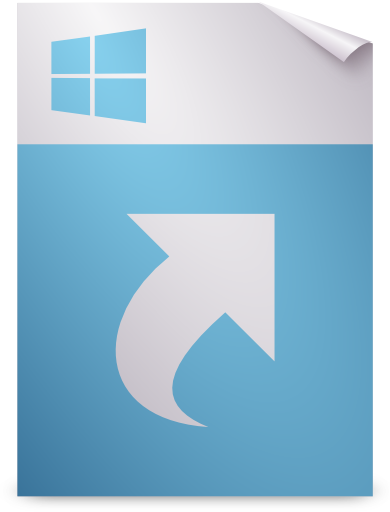 You may also like: How to change folder icon. We use shortcut icons more than any function on our computers. But I did not know that you can change its design. Thank you for sharing.